Pang Sua Pond | JustRunLah! visitors can take a stroll on a 480m-long timber boardwalk that is suspended 7m over the pond for a beautiful view of the surroundings. 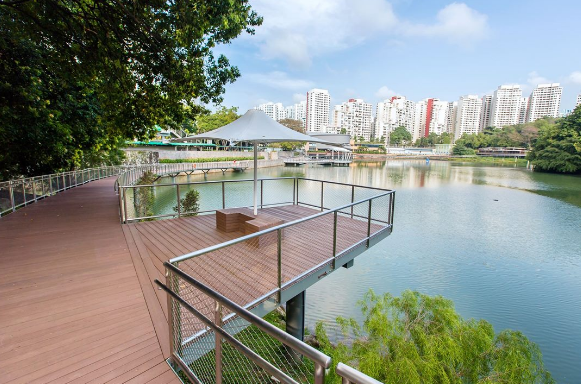 There’s a new wetland attraction in Bukit Panjang – a revitalised Pang Sua Pond after a 30-month makeover by the PUB as part of the Active, Beautiful, Clean Waters (ABC Waters) scheme. 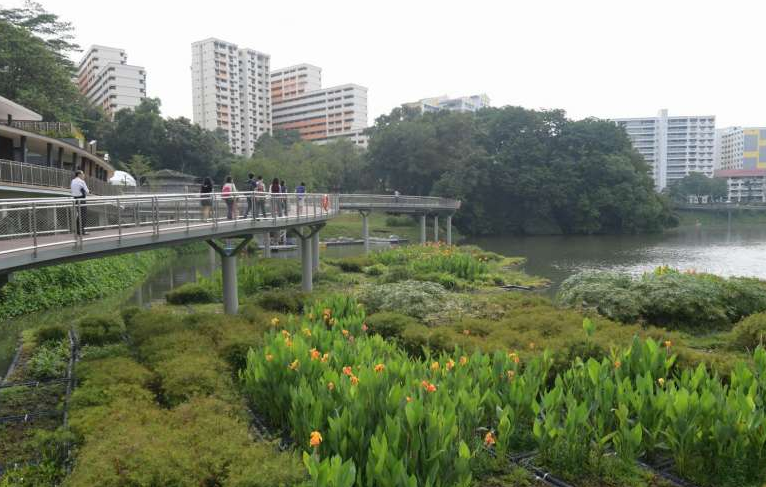 Just a 10-minute walk from the Senja LRT station, the park offers visitors a natural respite. It also offers an outdoor classroom to children from six nearby primary and secondary schools that have adopted the pond. 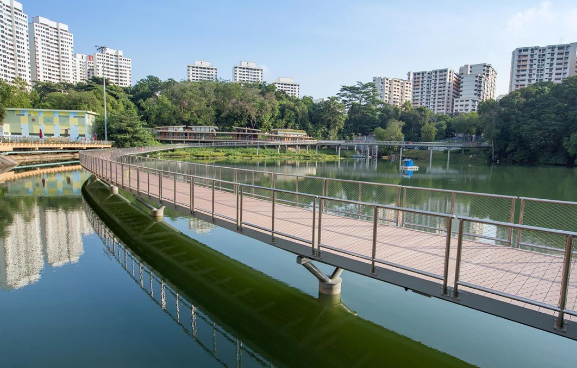 Pang Sua Pond is now home to Singapore’s second-largest man- made floating wetland system, after the Sengkang Floating Wetland in Punggol Reservoir.